Traditional news values no longer hold: infotainment has the day. Journalism is in a terminal state of decline. 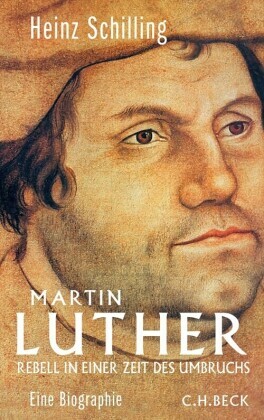 Or so some contemporary commentators would argue. 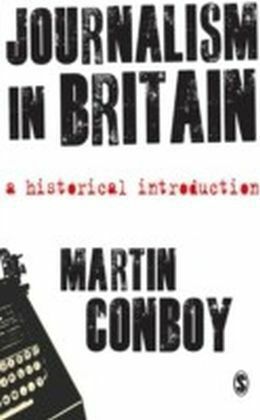 Although there has been a great diversity in format and ownership over time, Conboy demonstrates the surprising continuity of concerns in the history of journalism. 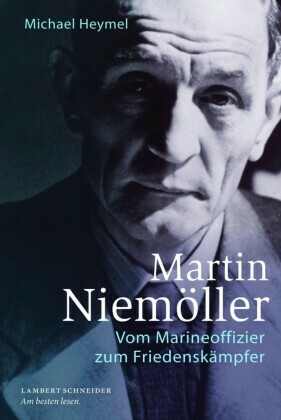 Questions of political influence, the impact of advertising, the sensationalisation of news coverage, the 'dumbing down' of the press, the economic motives of newspaper owners - these are themes that emerge repeatedly over time and again today. 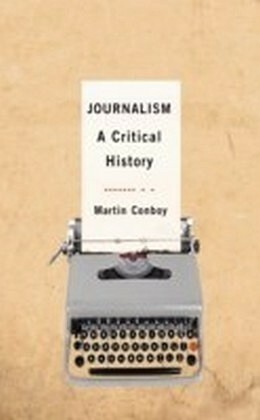 In this book, Martin Conboy provides a history of the development of newspapers, periodicals and broadcast journalism which enables readers to engage critically with contemporary issues within the news media outlines the connections, as well as the distinctions, across historical periods spans the introduction of printed news to the arrival of the 'new' news media demonstrates how journalism has always been informed by a cultural practices broader and more dynamic than the simple provision of newsBy situating journalism in its historical context, this book enables students to more fully understand the wide range of practices which constitute contemporary journalism. As such it will be an essential text for students of journalism and the media.